House For Rent. 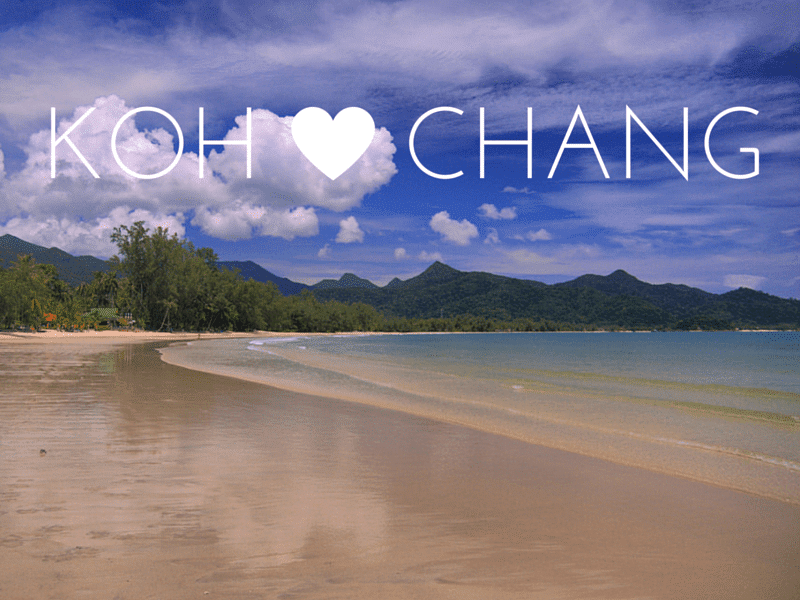 New, Four Bedroom Holiday Home on Koh Chang. This holiday rental property on Koh Chang is ideal for a family or group of friends. The house is located a stones thrown from the sea and has great views from the verandah and pool area as well as the upstairs balcony. The house is fully furnished and equipped with everything you need. It is also fully airconditioned. It comprises 4 bedrooms, 3 bathrooms plus large living & kitchen, den & office. The house is equipped with washing machine, dishwasher, microwave, oven, and gas stove, as well as a large screen TV and Pioneer Stereo. All crockery, glassware and cookware are also provided. It is located in a small community of 10 homes built by a small private beach in a peaceful area on the east coast of Koh Chang. Ideal if you want to get away from it all. Local restaurants will deliver food and the nearest is just over 10 minutes walk away. There is onsite security and a weekly cleaning service is provided. Price: This home has a 5 night minimum stay at the rate of 5,000 Baht per night. Weekly Rate is 33,000 Baht.